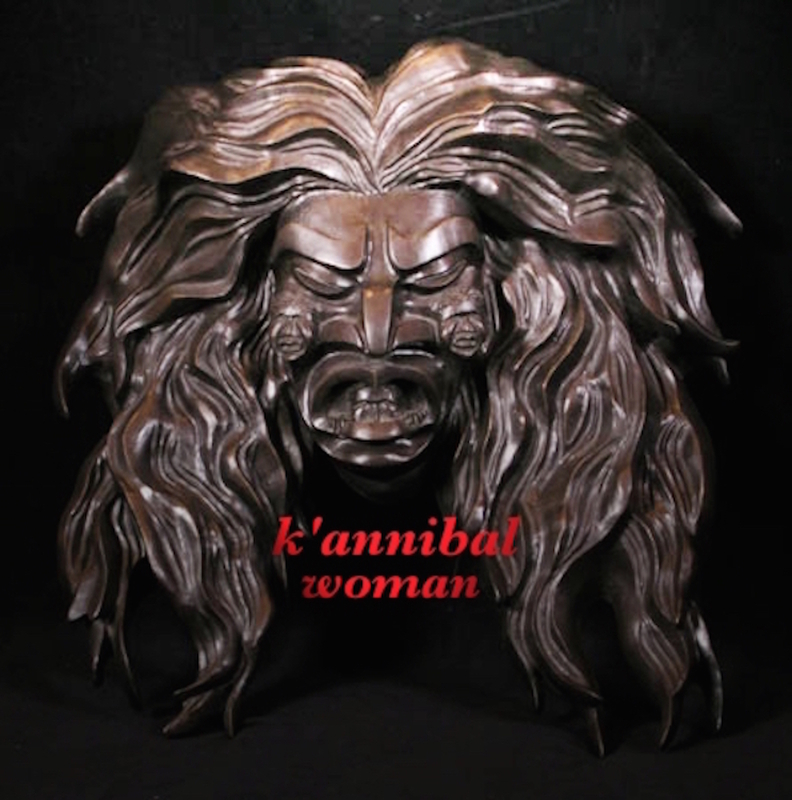 K’annibal Woman is native, fused with rock, rap, grunge and punk. K’annibal Woman is an extraordinary trio of musicians that hail from just north of Seat- tle, Washington. 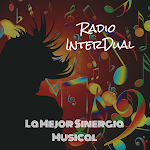 The band consists of of the writers Guy and Richard Madison, and writer singer Kai Jones. Also singing on the single is Robyn. The three are part of the Tlingit and Snohomish-Snoqualmie tribes from the Tulalip Reservation - overlooking the picturesque waters of Puget Sound. And oh yea! We're part Swedish. The band’s name is taken from Native American folklore, and as Guy jokingly says, “We chose it because everyone else took all the other good band names.” Their band name reflects the group’s hard-driving, “stay-hungry” music.